Every 2nd Wednesday of the MONTH!! $5 online or $10 at the door! 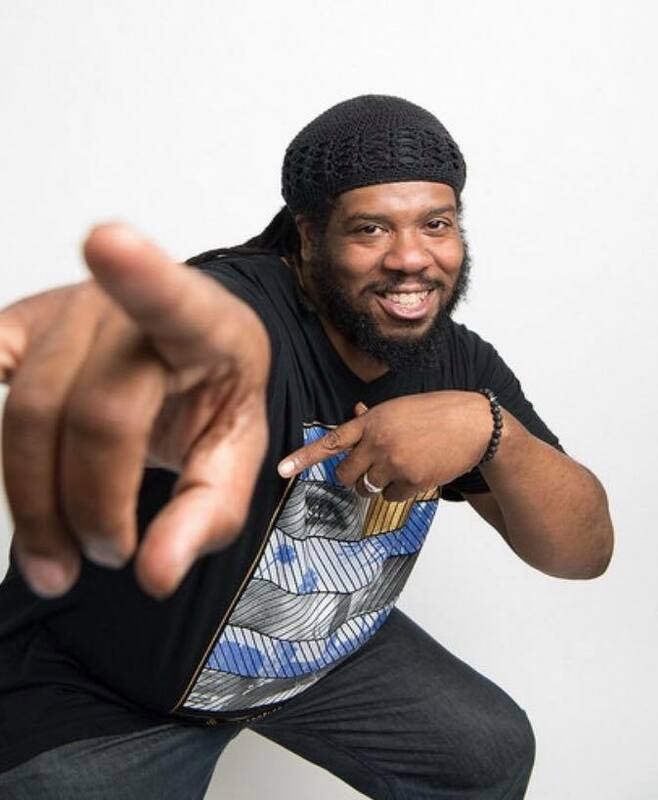 Current events got you down? 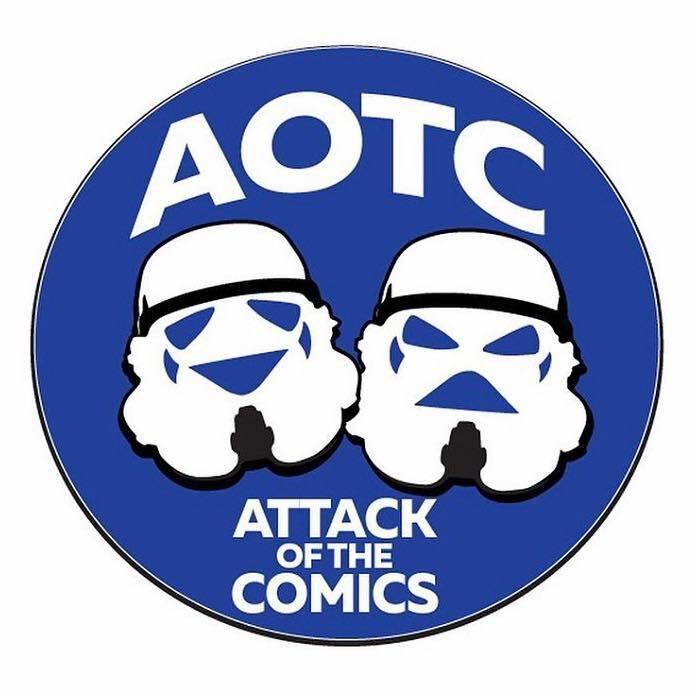 Come join Attack of the Comics for their monthly Night of FUN because #LaughingHelps and together we will make all your worries disappear! 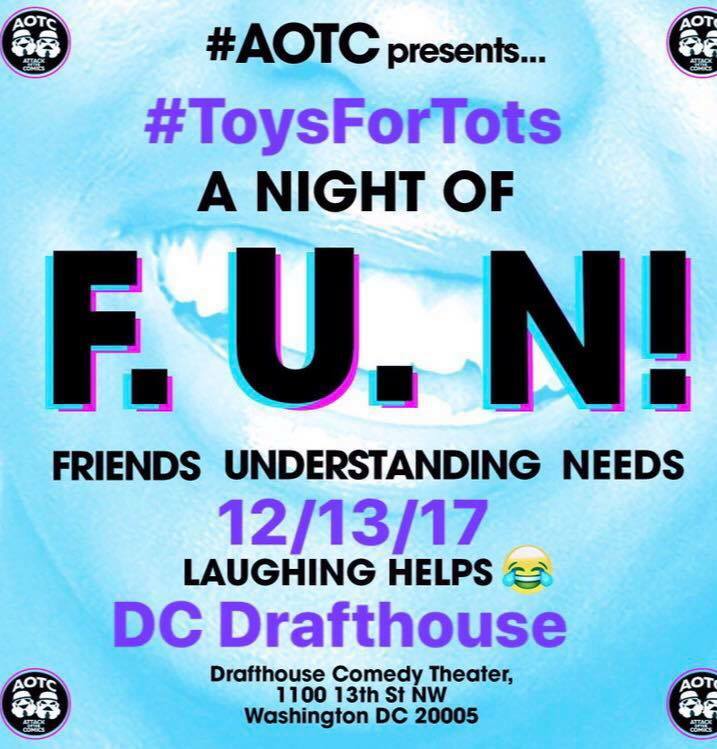 Attack of the Comics and the D.C. Drafthouse have joined forces to present the monthly comedy for a cause series "A Night of F.U.N. - Friends Understanding Needs."